In a stakeholders' forum held at the Nigerian Air Force Conference Centre, Jabi, Abuja today, July 17, 2018. 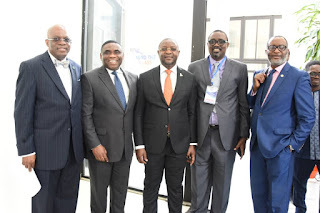 The leading NBA Presidential Candidate Paul Usoro, SAN was on ground to deliver a thoughtful lecture on the "Legal Framework for Telecommunications Infrastructure Rollout". 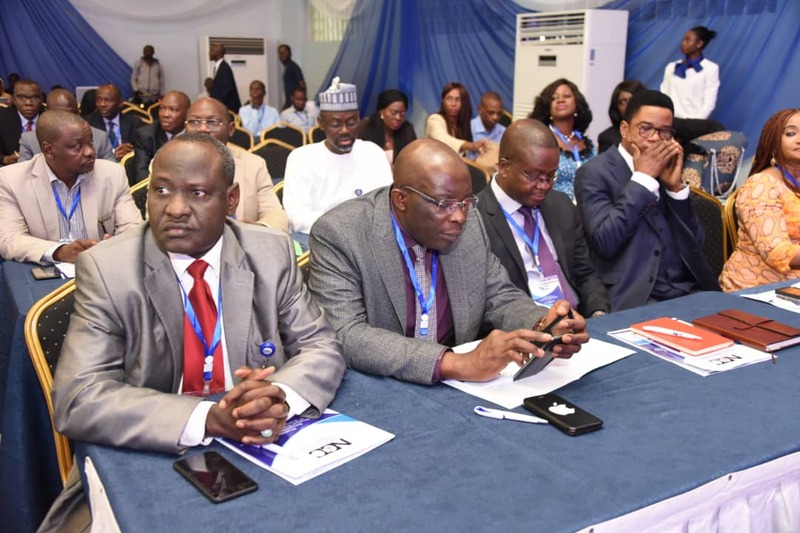 He spoke on the need for Stakeholders to be more proactive by taking the necessary steps to protecting the telecoms infrastructure. 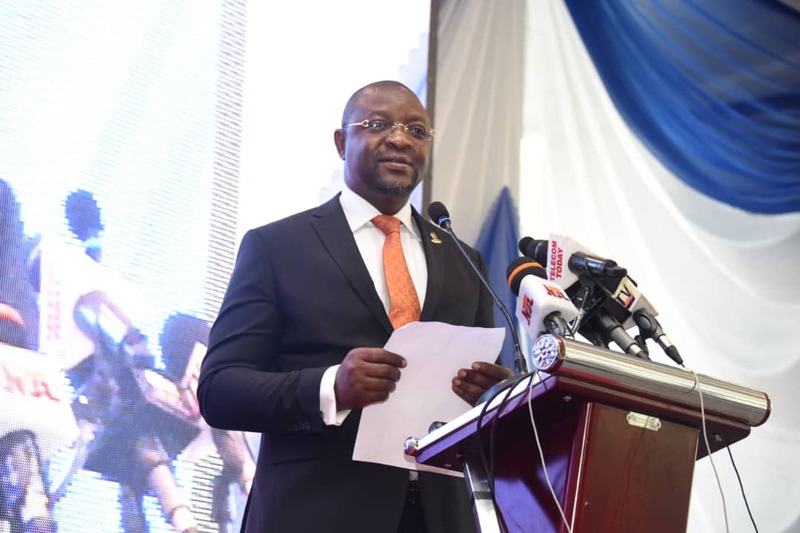 He therefore called on the Government to be conscious of the role telecommunication plays in the socio-economic growth and development of the nation. 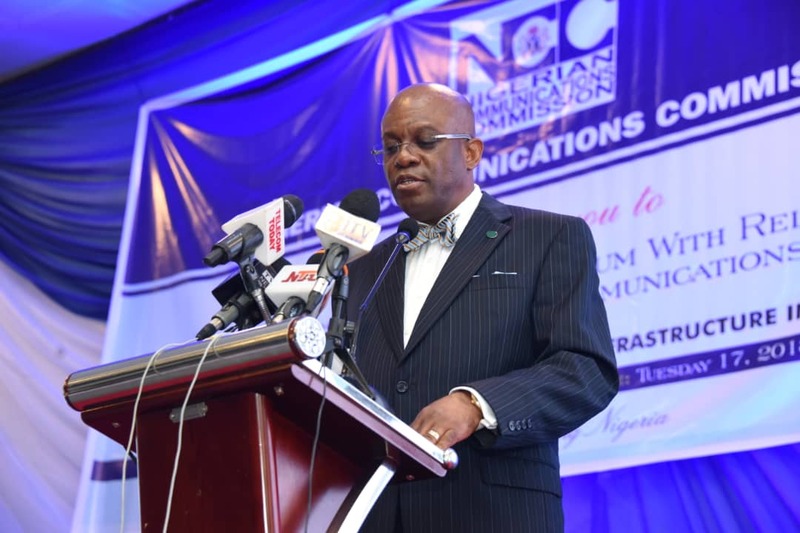 Paul Usoro further went on to state that there should be a commitment towards ensuring that the telecoms infrastructures are expanded and incentives need to be developed for investors to encourage rapid expansion of telecommunication infrastructure across the nation. 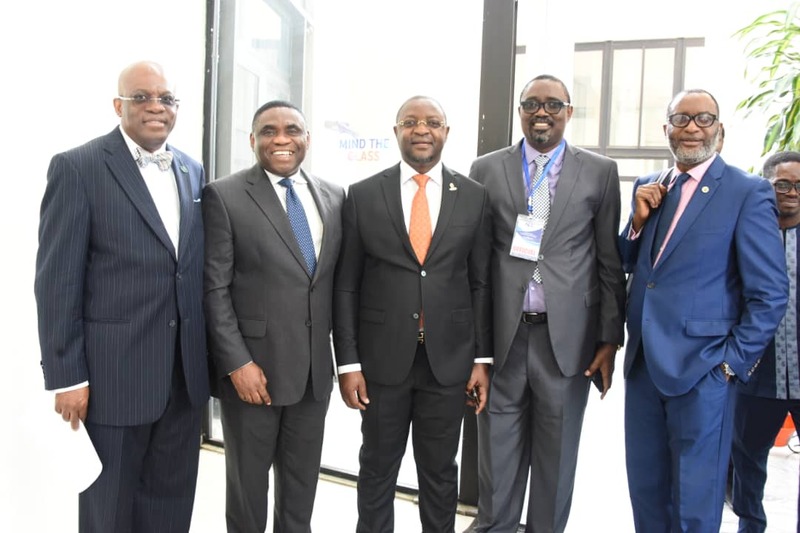 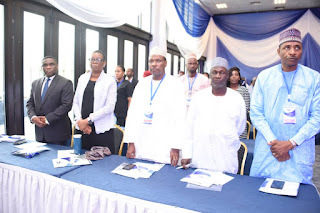 The forum was well attended by notable guests such as Prof. Umar Garba Danbatta (Executive Vice Chairman, NCC), Prof. Abiola Sanni (Tax Consultant) who presented a paper on the topic "Harmonization of Taxation/Regulation on Telecoms Infrastructure", Mr. Sunday Dare - Executive Commissioner (Stakeholder Management), NCC and many others.